The goal of this application is simple: Request that others pray for you, and pray for others in their time of need. 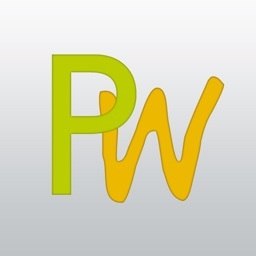 This application allows users to request prayer from others. 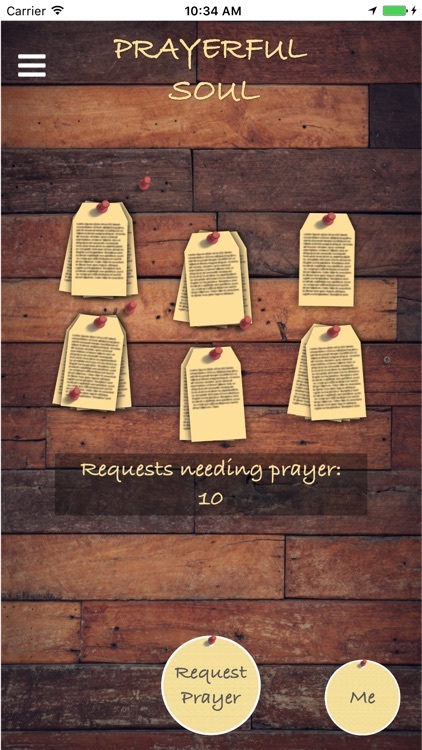 Simply tap the "Request Prayer" button and let God know what is on your heart. Be it good times or bad, let God know what you need. Does praying for others lift your soul and bring you closer to God? 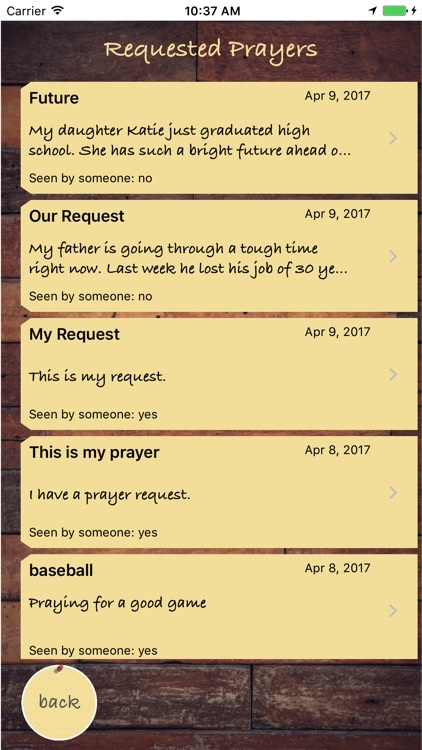 If so, tap one of the cards on the board to receive a random prayer request submitted by other users. 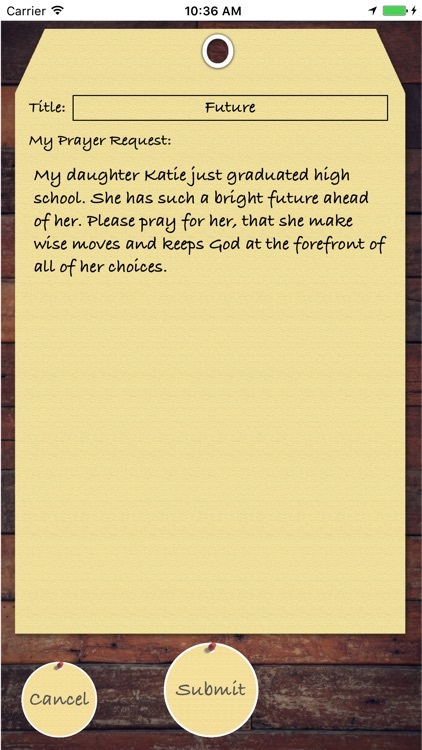 Take a few moments to read that request and then offer your most heart felt prayers up to God reflecting that request. This is your chance to pray for someone else and make a real difference in that person's life. 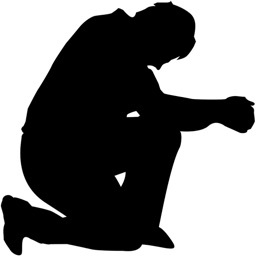 See a prayer that is near to your heart, something you want to pray on over and over? Then "follow" that request so that you can pull it up anytime you like. 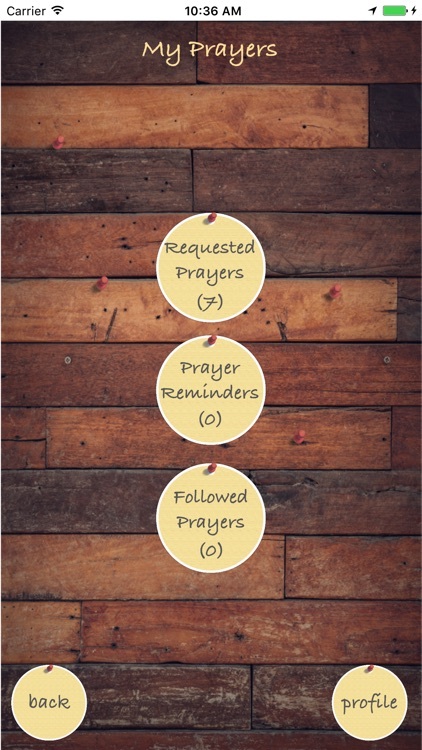 In addition to prayer requests and praying for others, users can add private prayer reminders. 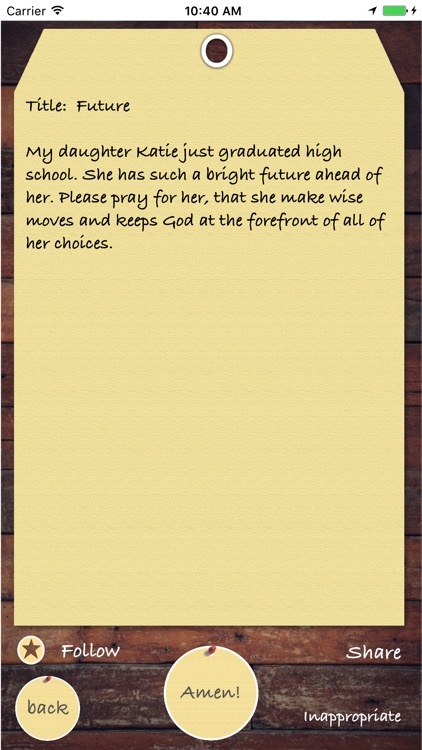 These are prayers that will stay local to your device and will only be seen by you. 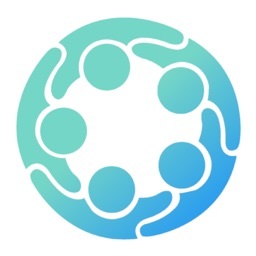 All user inputs are stored anonymously and no personal details are ever needed. 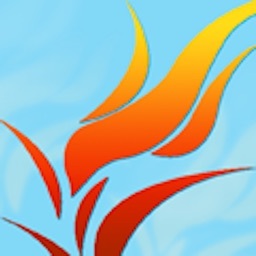 It is my hope that this application make a real difference in this broken world. 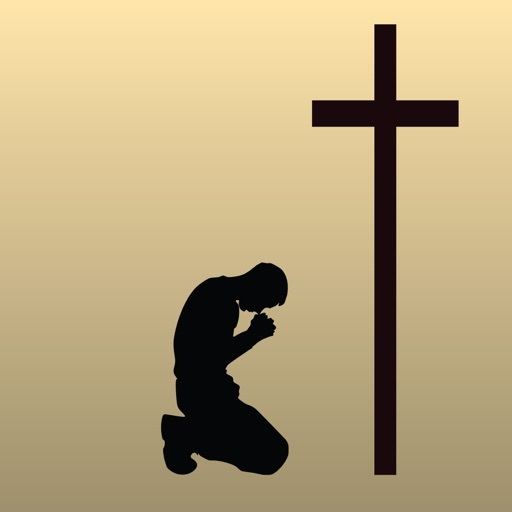 That it allows people to connect through prayer and that it brings everyone one step closer to a loving relationship with God.